The new classic setting world standards. 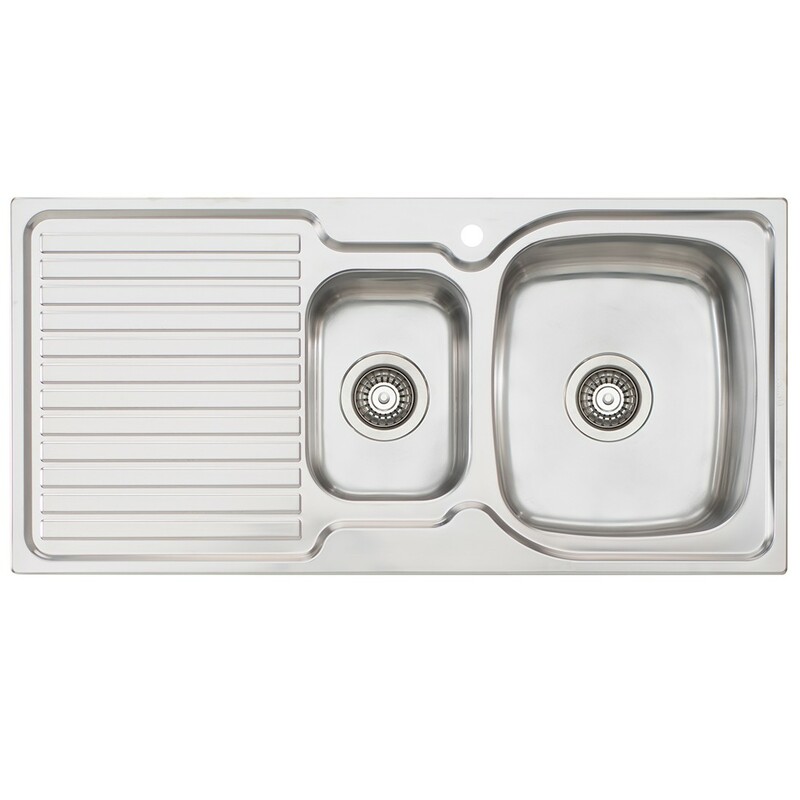 The Endeavour Sink is engineered for simplicity, strength and long life with genuine, 304 grade stainless steel. Its square corners suit any design style, from traditional to contemporary. The new classic setting world standards. Stainless steal - Engineerednfor good looks, strength and long life with genuine, 304 grade stainless steel. Practical combination - Create the ideal working space with a choice of bowl combinations and accessories. Embossed drainer - Drains water efficently into the sink.